Best Albums of 2018... So Far! So, what albums put a smile on your face this year? Surprisingly, or maybe not considering 30 years since as a genre known commonplace - Techno has been gifted with a couple of gems.  Blawan. Wet Will Always Dry. Shows what a young inventive mind can do to fresh it up . Mr Fingers. Cerebral Hemispheres. Shows what a true master is cabable of. 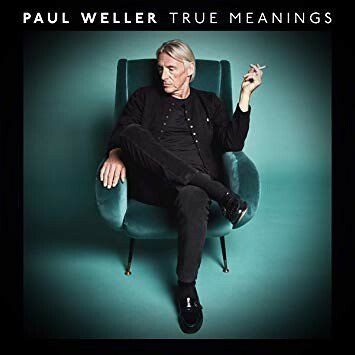 His best work since the almighty trio of Paul Weller (self titled), Wild Wood and Stanley Road in the 1990s and best release since the acoustic live LP Days of Speed. If you haven't already given this a spin it's available on all the streaming platforms. ???? AUDIO1946,....She's good, I've put in three videos with Beth Hart in my "Video Thread". ?Two with Jeff Beck,and one with Joe Bonamassa. 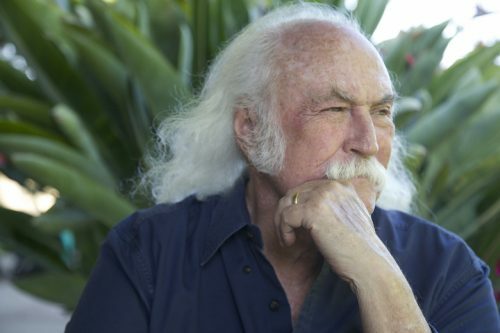 David Crosby - Here If You Listen. 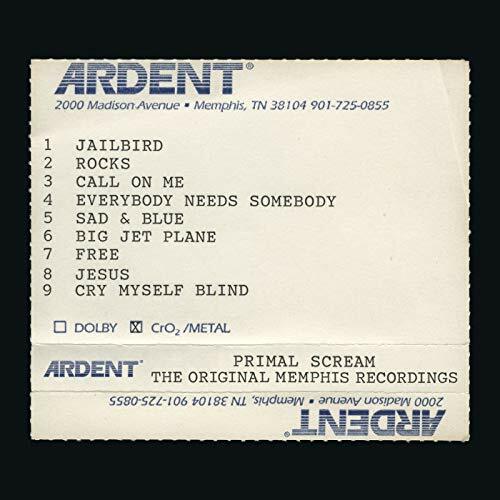 Primal Scream - The Original Memphis Recordings. The "Give Out, But Don't Give Up" album, as originally recorded at Advent, Memphis, which has gone to the top of my list. 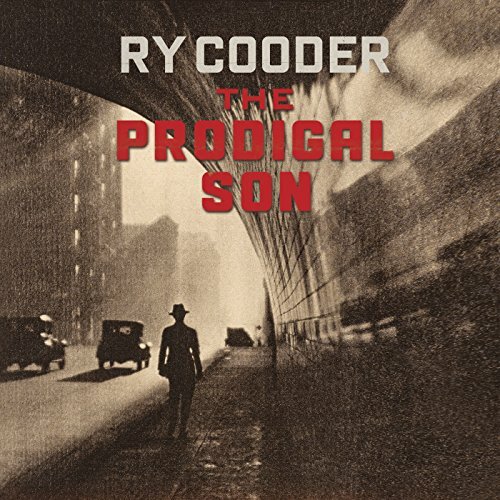 Ry Cooder - The Prodigal Son. Ry gets back to just playing his guitar and singing, rather than the "themed" albums of late, and this album is all the better for it. 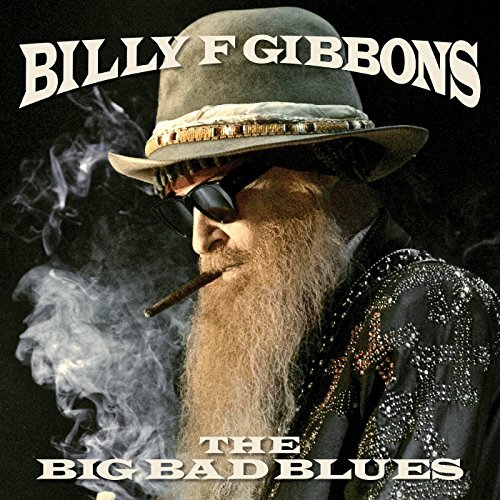 Billy Gibbons - The Big Bad Blues. 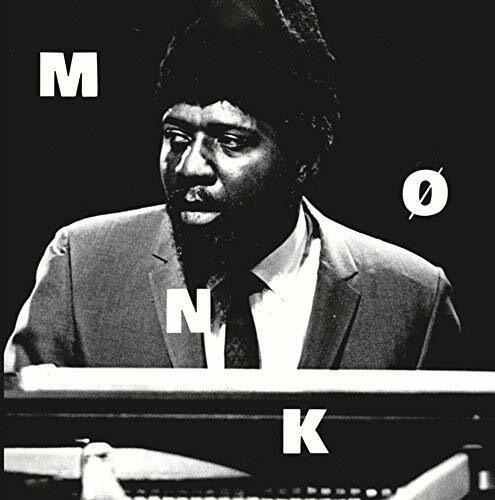 The Reverend get back to his blues roots, and absolutely nails this collection of blues classics. My favourite of the year, Elles Springs - Reveal, brilliant young singer-songwriter I discovered at the Vertere room at a hifi show. 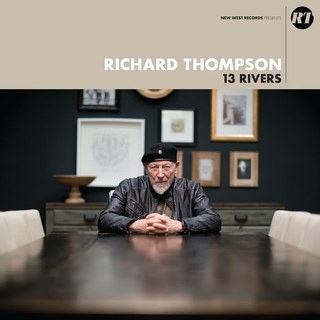 and Richard Thompson producing an album (13 Rivers) as great as anything he’s ever done, great songs, master guitarist and a world-class rhythm section. Two I play a lot. Absolute belter of an album. Definitely in my top 5 this year. Bit of a weak year for me with new music. Lots of good albums but few really brilliant and I have not bought as many new or different artists as some years. The best HiFi thing that happened for me this year was actually my NDS needing repair and losing it for nearly 3 months. This lead to me buying some decent headphones, a high quality portable player and also a headphone amp and I've really been enjoying my music this way in 2018. Getting the NDS back (and with the PS now DR) was also a good moment! Sounds like the music is skipping. Dreadful to my ears. I really need to think about this one. There have been good albums, but there is not immediately a list of 5 albums which pop up in my head. So I will give it some thought. 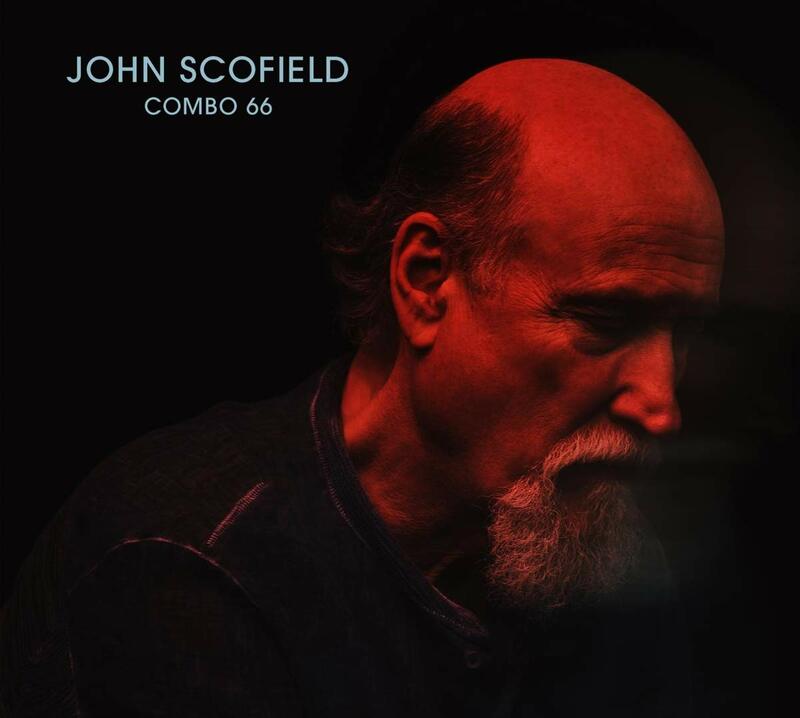 Eoink mentions this above and, having just got it and listened to it once, it is certainly one of the best releases of 2018. Oh that is truly awful. To my ears, at least. I know I have already posted 3, but having listened to this last night, I think it deserves mention here. 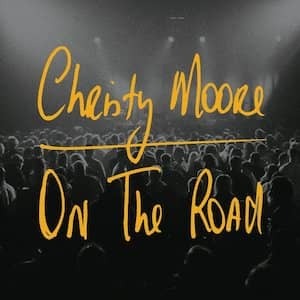 A stunning country rock album, impassioned angry songs, sung with real fire and played superbly. 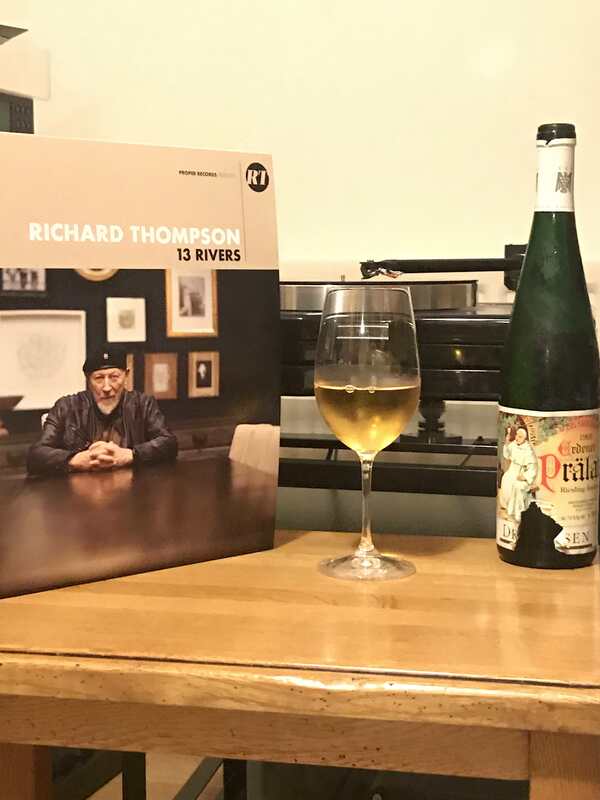 A real vinyl album, despite being a 2018 recording, it runs to about 40 minutes. Anothe big ‘plus one’. A beauty. « la classe »...., in french. 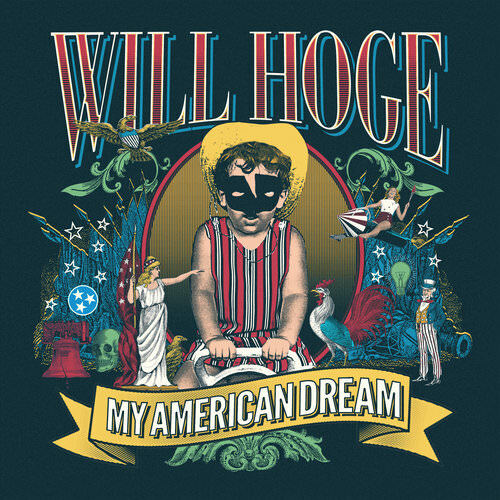 Nice album. I prefer personally « Croz » from 2014, but both are excellent. +1. i have heard it so many times. No interest at all. My favourite album of the year is Palace Winter NOWADAYS. Enjoyed Johnny Marr’s ‘Call The Comet’’ and managed to see him live a couple of times too. A late entry (literally last week) is LOW ‘Double Negative’. I haven’t paid much attention to their previous work but this album has really got under my skin. A late entry (literally last week) is LOW ‘Double Negative’. I haven’t paid much attention to their previous work but this album has really got under my skin. Ok, I just had to find out for myself, never heard of her. But come on people, a little dramatic aren't we? Not that horrific... Not maybe my thing, but really?